Never worry about blown OE head gaskets again! VAC has the answer to blown OE head gaskets in non-race applications! 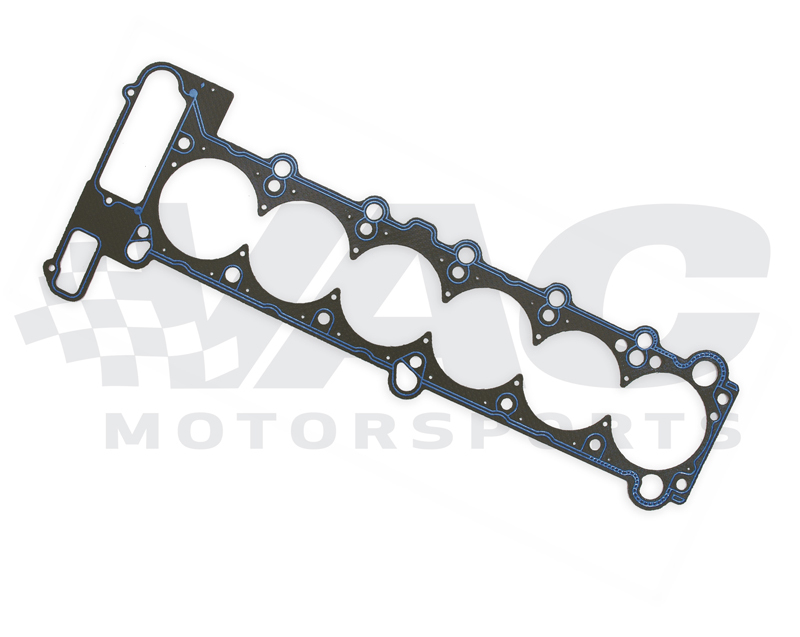 With the Cooper Ring head gasket, AKA Cutting Ring head gasket, you'll never have to worry about a blown head gasket again! This design features an OEM style gasket that installs without any machining, and a set of stainless steel cutting rings that cut into the head, crushing between the head and block, sealing in cylinder pressure to prevent blown gaskets. This makes it the perfect gasket for any turbo or supercharger application.